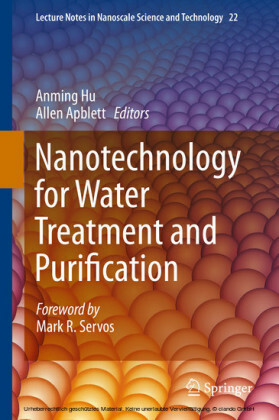 This book describes the latest progress in the application of nanotechnology for water treatment and purification. Leaders in the field present both the fundamental science and a comprehensive overview of the diverse range of tools and technologies that have been developed in this critical area. 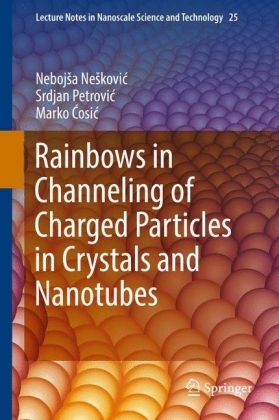 Expert chapters present the unique physicochemical and surface properties of nanoparticles and the advantages that these provide for engineering applications that ensure a supply of safe drinking water for our growing population. 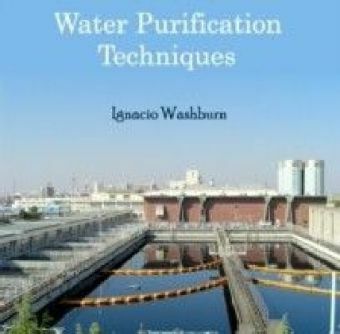 Application areas include generating fresh water from seawater, preventing contamination of the environment and creating effective and efficient methods for remediation of polluted waters. 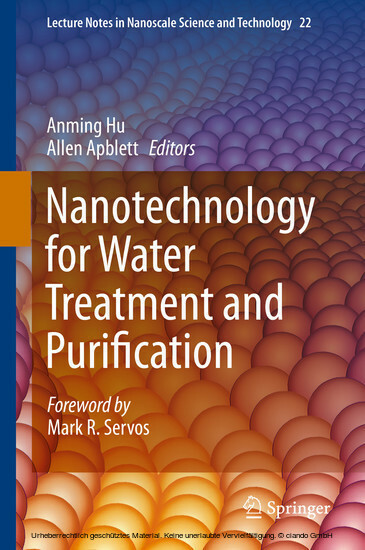 The chapter authors are leading world-wide experts in the field with either academic or industrial experience, ensuring that this comprehensive volume presents the state-of-the-art in the integration of nanotechnology with water treatment and purification. Anming Hu is an assistant professor in the Department of Mechanical, Aerospace and Biomedical Engineering, University of Tennessee, USA, and former research assistant professor in the Department of Mechanical and Mechatronics Engineering at the University of Waterloo, Canada. 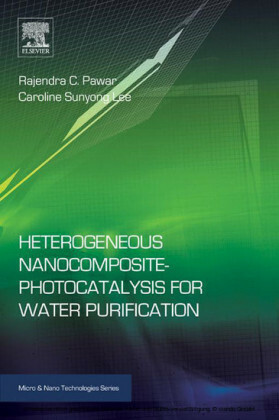 He and his colleagues began studying the application of nanotechnology for water treatment and purification in 2009. 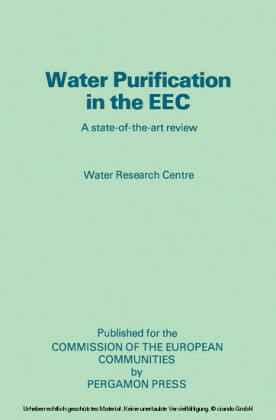 The research is funded by the Canadian Water Network, the Natural Science and Engineering Research Council (NSERC), Canada. 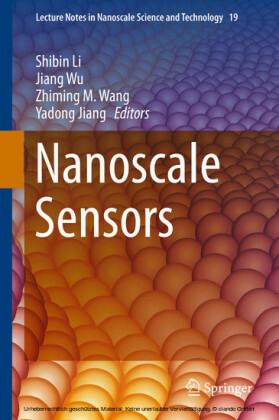 Anming Hu is also working on laser-based advanced manufacturing, nano photonics and ultrafast laser-materials interaction. Allen Apblett is an Oklahoma State University professor of chemistry, Councilor the Oklahoma Section of the American Chemical Society and President of XploSafe, LLC. 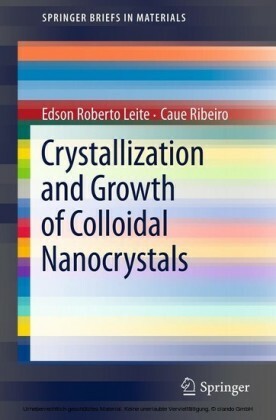 His interests include industrial, materials and environmental chemistry, catalysis, and metallo-organic chemistry applied to development of new chemical processes. Recently he focuses on explosive detection and neutralization, nanotechnology for water purification, sensors and arsenic remediation.